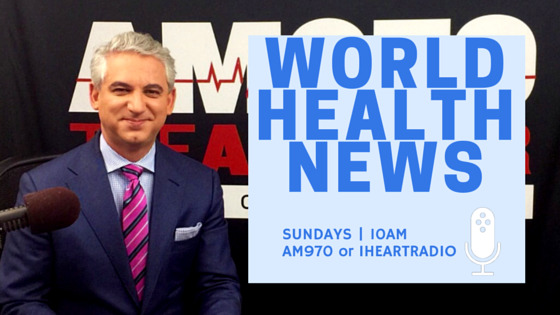 Dr. Samadi hosts his new radio show World Health News. 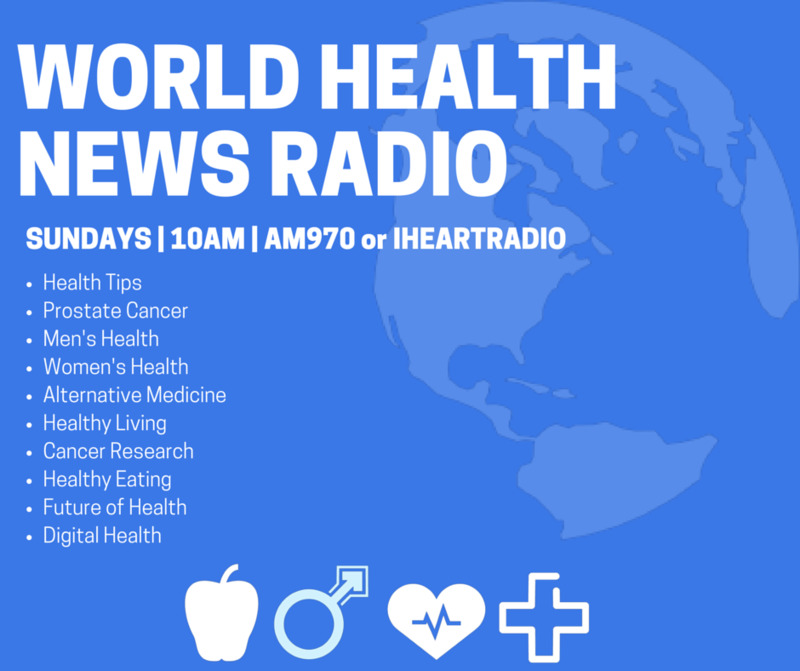 He will cover the top news in global health and health issues featuring contributors and guests ranging from top doctors, politicians, entrepreneurs, to medical authorities and more. If you or someone you know would like to submit a topic, please email info@samadimd.com.